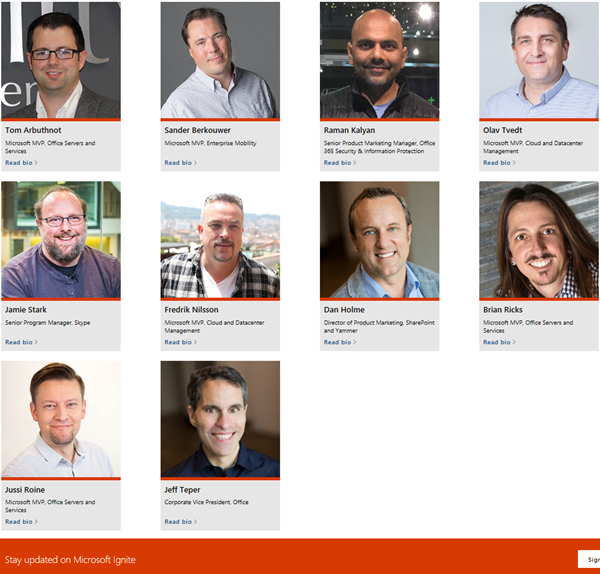 As presented on the Ignite Speakers website, Martina will be among other well-known speakers within Microsoft and the Microsoft communities. Martina is an expert in solutions with Microsoft Cloud Services and has been awarded as Microsoft MVP and is Microsoft Regional Director. We are looking forward being part of the conference. 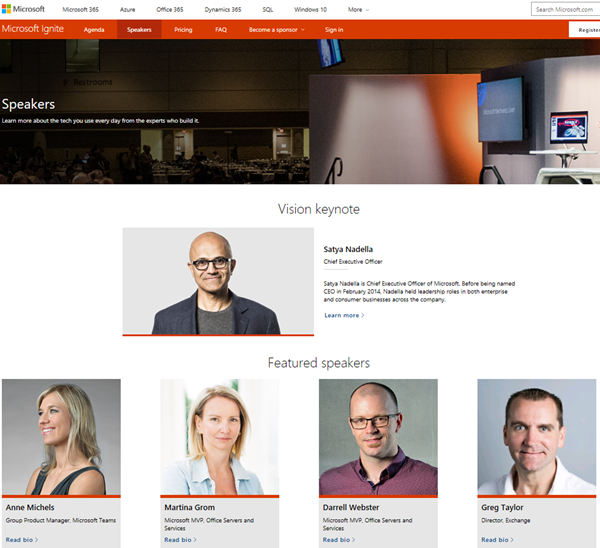 We hope to see you at Microsoft Ignite and we will have interesting, and inspiring conversations there!